Protect yourself from scam listings. Look out for listings that seem too good to be true and ones that ask for a lot of personal information. Read the fine print. While many landlords will run a credit check to make sure you have a good credit score and will likely pay rent on time, keep in mind that the information you hand over may be enough for identity theft. Only share what you need to and only with landlords you find legitimate. Do your research. Research neighborhoods to find ones with low crime rates and good living experiences. Check landlords and properties online and with friends and family. Seek out recommendations to weed out unsafe buildings and areas. Look for properties where short-term rentals are limited, since this will mean fewer strangers walking in and out of common areas. Also, look for buildings where there is a supervisor, manager, or other person on site all the time for any emergencies. Check out apartments with a friend. Going with a friend keeps you safer and ensures there is a second set of eyes looking at an apartment with you. Check that the lighting is good, elevators and stairs are properly maintained, and windows and doors are secure. Ask about safety measures and security features. Where possible, choose buildings that have added security measures and steer clear of properties with poor maintenance and trip and fall hazards or flimsy locks. Take photos. When comparing apartments and when moving in, take photos of your space. Has something been damaged since you viewed the apartment? If so, ask for it to be repaired. Also, document the damage so you will not be blamed for it. Do a thorough inspection before and while moving in. Carefully re-check everything as you move in, to make sure locks and windows as well as other areas are secure. Pile boxes so they do not pose a tripping hazard and wipe up any spills at once. Moving day can be chaotic, so use extra caution to avoid injury and work with professional movers, if possible, to avoid strain injuries and other injuries. As you move in, consider having your locks changed or at least have a dead-bolt installed, especially if you’re not sure who had the rental unit before you and don’t know who might have a copy of the key. Understand your rights. 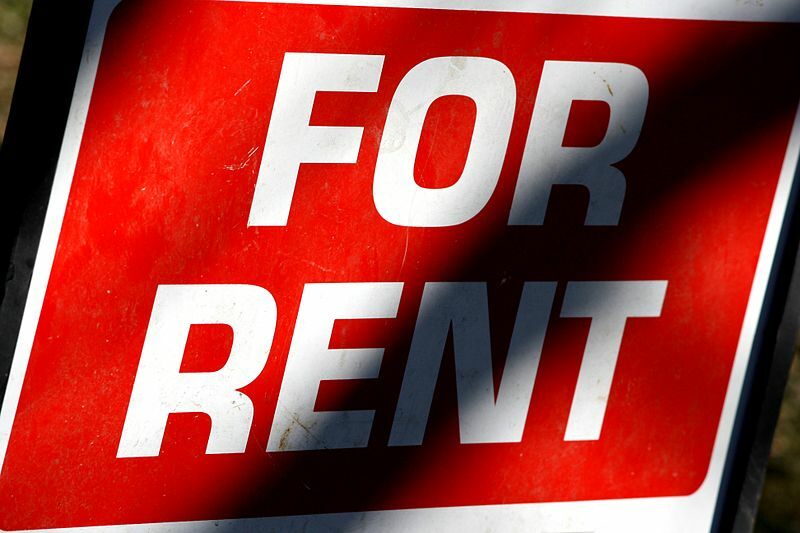 The Florida Bar has useful information about tenant rights and duties. Read this to understand what you are responsible for and what your landlord is expected to do to keep you safe. In addition, read your rental agreement so you understand what your landlord is responsible for. Report any possible hazards. If at any time you notice dangerous conditions, report them to your landlord or property manager. Take photos of the area and note when and how you reported the problem. Follow up to make sure the issue is fixed. If you are injured on your property by a negligent landlord, call Flaxman Law Group at 1-866-352-9626 (1-866-FLAXMAN) for a free consultation with a Homestead premises liability attorney. Your call is free and your confidential consultation comes with no obligation.